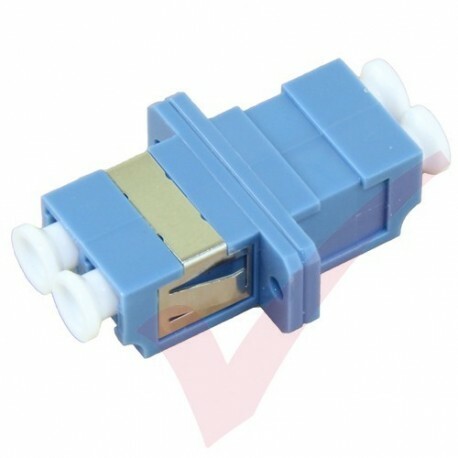 Quality LC Singlemode Fibre Optic Adapter. 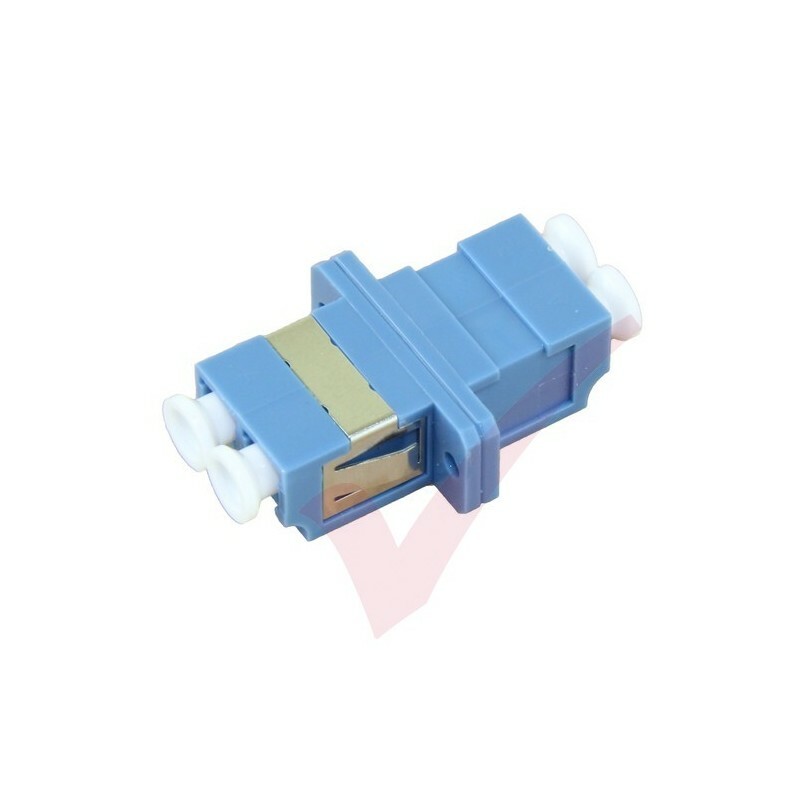 Compatible with singlemode OS1 & OS2 cable types. Price is for 1 adapter. When installing in to a Patchsave Fibre Panel the A2 Stainless 2.2 x 6.5 screws will be required. Local stock item available for next day delivery, spend over £85 and receive FOC delivery. 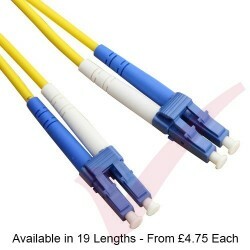 Almost any cable can be made to order - please call 0845 365 7777 or email info@patchsave.com for pricing.